New custom wheels are finished in JOVA WHEELS factory. 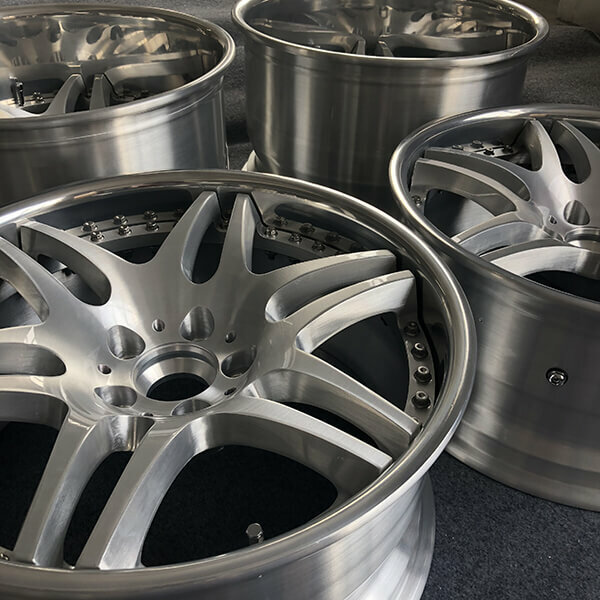 Here we will share you some forged wheels. 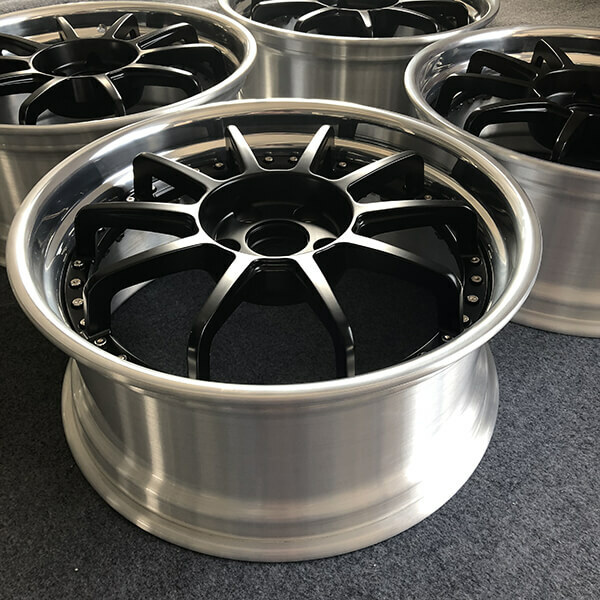 These forged aluminum wheels are 2 piece model, the rim barrel are polished finish, and the hup cap are brushed finished. 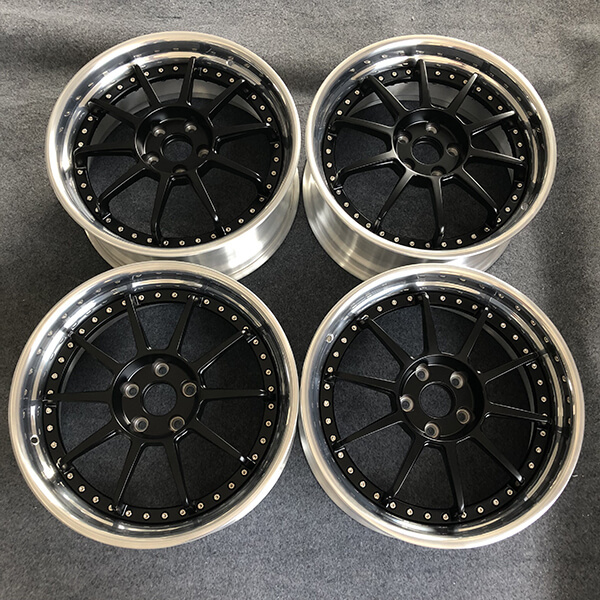 our 2 piece forged wheels, the available size are 18 19 20 21 22 inch, available width are from 8 inch to 13 inch. This 2 piece wheel, the rim barrel are also polished finish, the hup cap are black paint and the spoke are protruding. 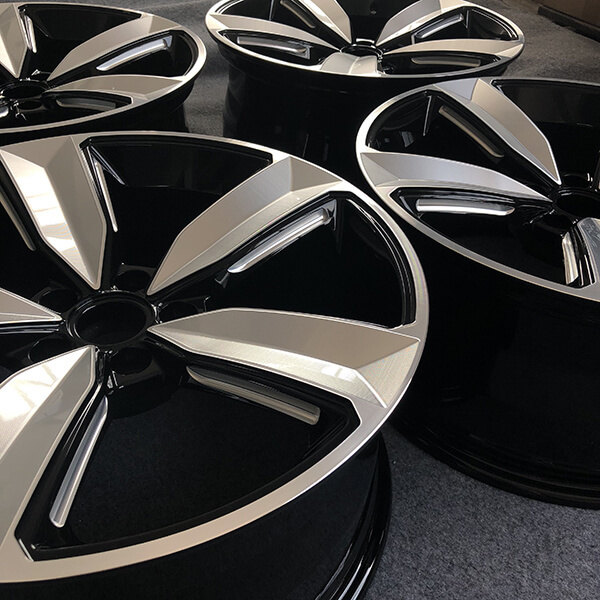 This black 5 spoke rims are monoblock forged wheels, the spoke are concave, and brushed finished. available size are 16 17 18 19 20 21 22 inch.